Searle Electronics specializes in Audio Visual Sales and Service. We have a fully equipped modern workshop and qualified technicians to take care of your electronic servicing and installation needs. 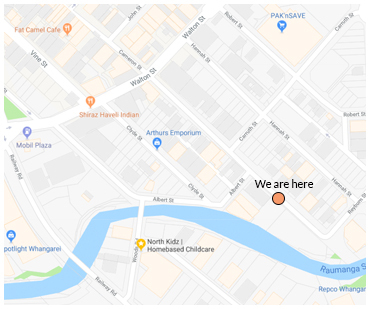 We are conveniently located at 133 Lower Cameron Street, Whangarei, with free parking at the front door. Our hours are 8.00am to 5.00pm Monday to Friday and on Saturday morning by arrangement. Our retail shop has a wide selection of new and used Audio Visual Equipment including used HI FI separate components and new Cambridge Audio equipment and Paradigm Loudspeakers. We also stock all the plugs, sockets, cable, leads and electronic extras that you may require. 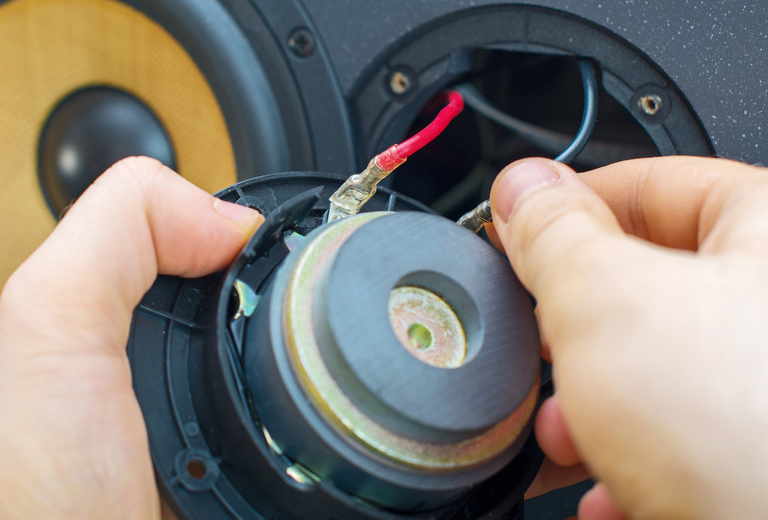 Our Technicians can assist you in installations from design and pre-wiring new homes for multi room entertainment, and home theatre through to just connecting and tuning your video, TV or Stereo.